Superhot chili peppers go beyond habanero pepper heat and surpass 350,000 Scoville Heat Units. 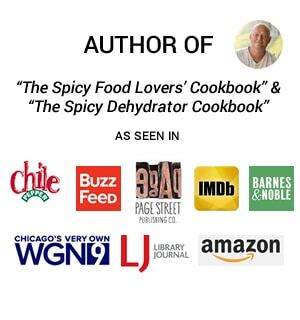 There are a number of varieties of superhot chili peppers and have recently topped over 2 Million Scoville Heat Units with the Carolina Reaper. Treat these peppers with respect as you cook with them. Here are 10 Tips for Cooking with the Superhots. Here is a chili peppers list with some of the worlds hottest chili peppers, superhots and ghost chili peppers. This is one of my favorite chili peppers. I love all 7-Pot peppers for their heat and fruitiness. In fact, it is one of the hottest chili peppers in the world. The 7-Pot Barrackapore comes from Trinidad and is a rare chili pepper. The pots are shaped similar to a habanero or a ghost pepper. The skin is typically pimpled and form a tail, per the photos. The pods start out green and ripen to a vibrant shade of red. Extremely, dangerously HOT!! Possibly the hottest of all the 7 Pot pepper types. The 7 Pot Brain Strain is a variety of the 7 Pot chili created by a chili grower named David Capiello in North Carolina in 2010. 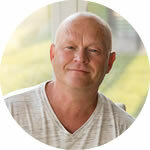 David started by growing 7 Pot Chili seeds that he received from a grower in Trinidad. He then used selective breeding to save pods from plants that had certain desired traits. With a Guinness-submitted 1,569,383 SHU (scoville heat units) averageand recently measured peak levels of over 2,200,000 SHU, SMOKIN’ ED’S CAROLINA REAPER® has officially completed its long journey to the top of “super-hot” chili charts. 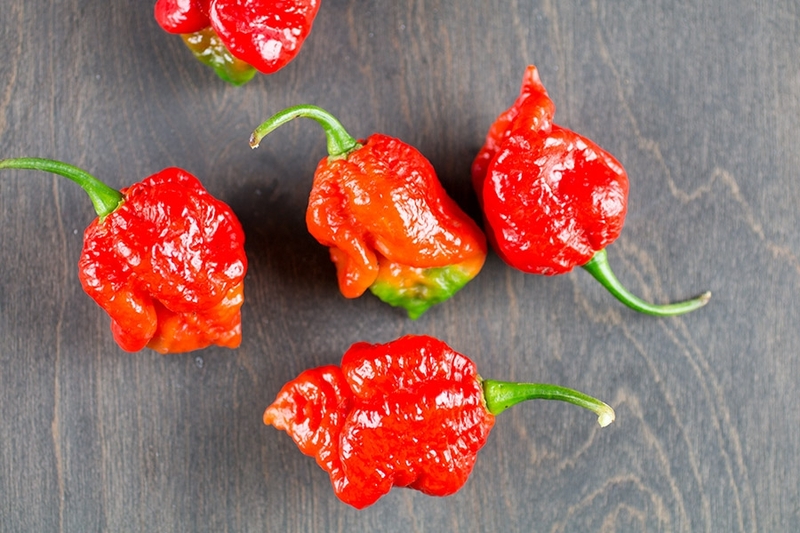 What is the Carolina Reaper Chili Pepper? SCOVILLE HEAT UNITS: Tested between 923,000 and 1.85 million Scovilles, with an average of 1,169,058. It is suspected that it could reach 2 million in the future. From Trinidad, an island just northeast of Venezuela, the 7-Pot is a Caribbean chile. It’s similar in shape to the Habanero and has similar “pimpling” to other super hot peppers, like the Naga Morich. Its flavor is fruity, sweet and nutty, if you can get past the intense and sweat-inducing heat. The Chocolate Habanero, also known as “Congo Black” or “Black Habanero,” is one of the hottest peppers originating from the Caribbean. It ripens to a beautiful chocolate brown and delivers searing heat. They take longer to grow and mature than other habanero varieties, but they are well worth the wait. Fruits grow to about 3 inches long by 2 inches wide. 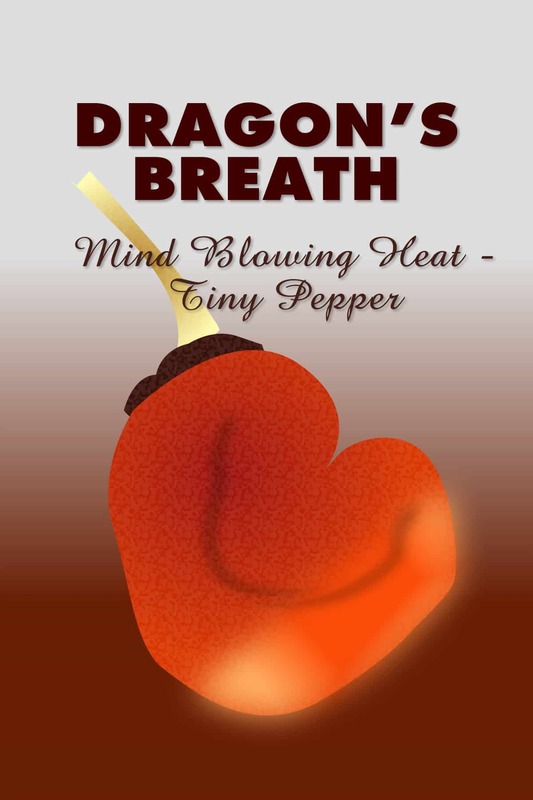 Is the Dragon’s Breath pepper the official hottest chili pepper in the world? Learn everything we know about this insanely hot pepper. When it comes to superhot chili peppers, one thing is certain – they just keep getting hotter and hotter. Chili pepper experts and enthusiasts are continually crossing peppers all the time to develop new stable strains. Crossing various superhots with one another is a way to continually push the envelope of heat. The ghost pepper (aka the Bhut Jolokia) is one of the hottest pepper in the world, topping over 1 Million Scoville Heat Units. 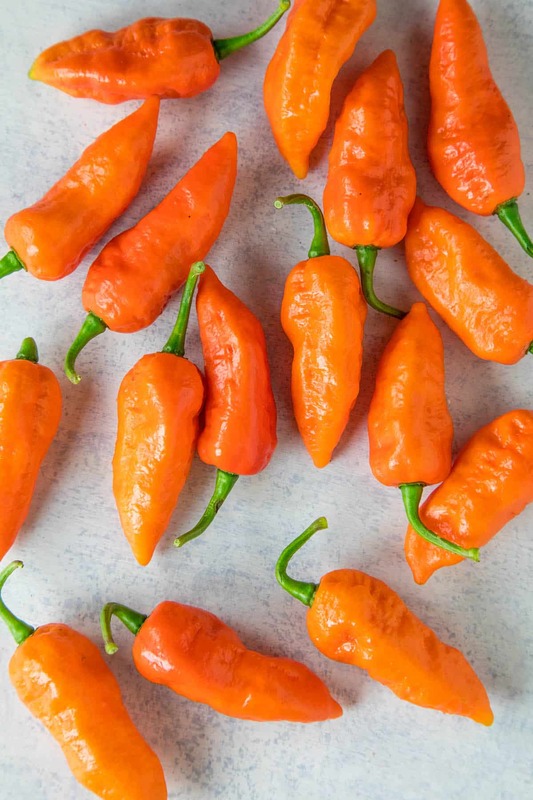 It was awarded the distinction of the World’s Hottest of All Spices by the Guinness World Records in 2006, topping the Red Savina Habanero, though was eventually toppled several times over. The word “bhut” means “ghost”, given from the Bhutias people, possibly because the heat sneaks up on you like a ghost. The Gibralta Naga, or Spanish Naga, is of course grown in Spain, but was developed in the UK from Indian chili peppers. It beat out the Bhut Jolokia for hottest pepper, but was soon overtaken. As they are grown, they are stressed by creating a hot environment, which helps to make the chiles extremely hot. Created in England by Nick Woods of “Fire Foods,” the Infinity Chili pepper held the World Record for the world’s hottest chili pepper for two weeks in 2011, before it was ousted by the Naga Viper chili. The Komodo Dragon Chili Pepper is one of the hottest peppers in the world, measuring in at 1,400,000 – 2,200,000 Scoville Heat Units (SHU). Grown by the UK’s largest producer of peppers, Salvatore Genovese, who has a seven-acre farm in Blunham, Bedfordshire. 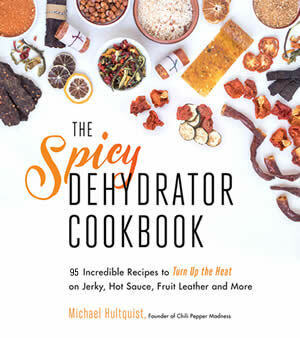 He seems to have made it his goal to produce hotter and hotter chilies. Looking forward to his future work. The Komodo Dragon pepper was announced in 2015 and sold in Tesco stores. A New Mexico-based team has developed a super-hot chile known as the “New Mexico Scorpion” The New Mexico Scorpion has been rated at 1,191,595 Scoville Heat Units by an independent laboratory. 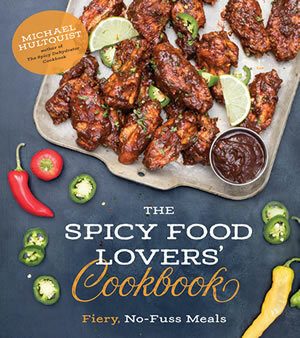 In February 2012, the 2012 New Mexico Chile Conference, in association with Jim Duffy of Refining Fire Chiles, announced that the Trinidad Moruga Scorpion is the hottest chili pepper in the world. Clocking in at 2,009,231 Scoville Units, this chili pepper is beyond blistering. The Moruga Scorpion is indigenous to the Moruga region of Trinidad and Tobago. 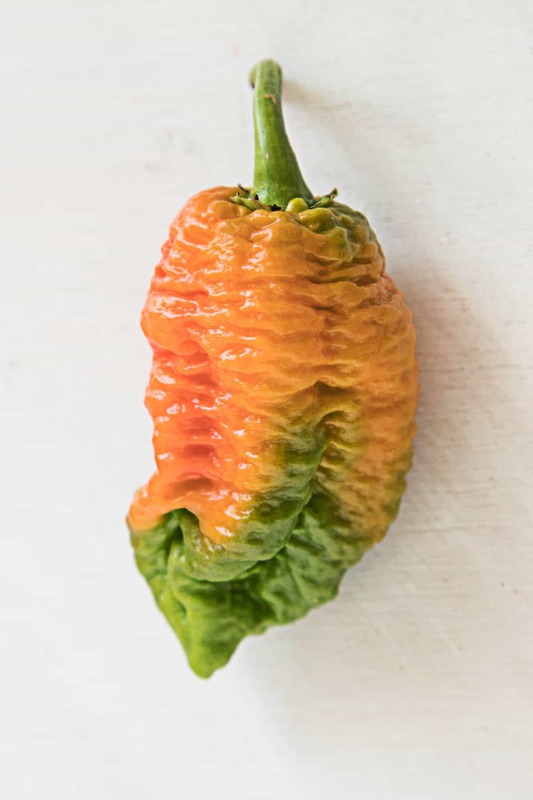 The Trinidad Scorpion Butch T is one of the hottest peppers in the world measuring over 1.4 Million Scoville Heat Units with bumpy skin and a scorpion-like tail. 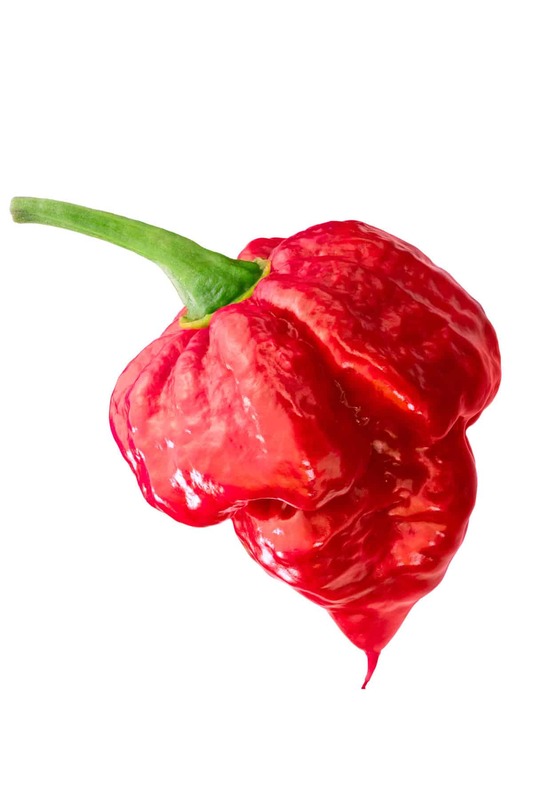 When it comes to blazing heat that scorches quickly and precisely, the Trinidad Scorpion Butch T will surely deliver. It is one of the hottest chili peppers in the world.